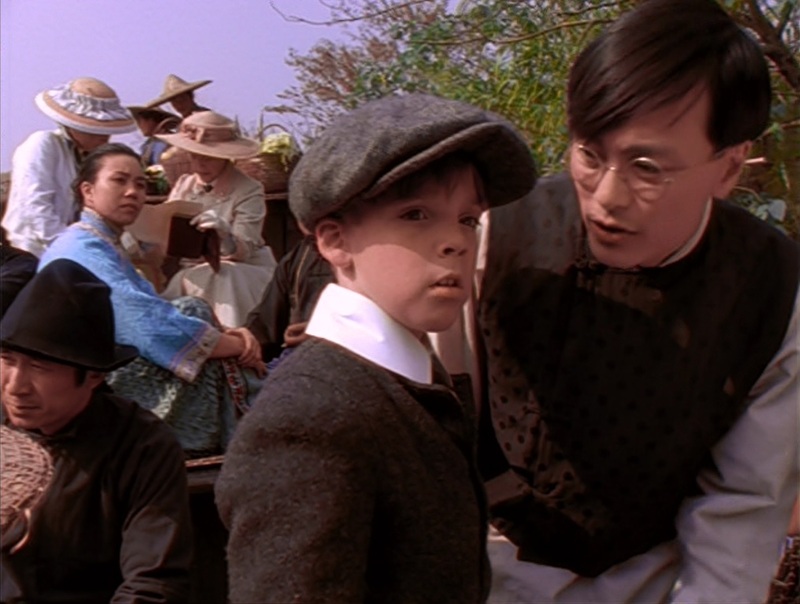 That’s Ping Wu with Young Indy in the picture you’ve chosen. He is in every American TV show these days. I just looked at his IMDB page and you’re right, especially on all the crime shows on CBS.